Sneak Peek ~ Someone to Watch Over Me. . Wallpaper and background images in the Hanna & Caleb club tagged: caleb hanna marin pretty little liars season 1 screencaps someone to watch over me. 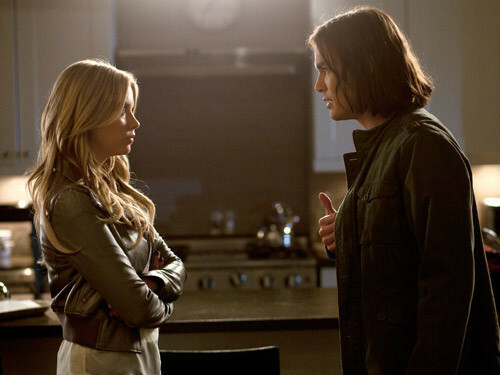 This Hanna & Caleb photo might contain coat box, casaco de caixa, bem vestido pessoa, terno, calças de terno, terninho, pessoa bem vestida, terno das calças, pantsuit, terno de calça, and brasserie.